The Asian American Society of Central Virginia is a non-profit charitable 501(c)(3) organization established in 1998 to promote unity, harmony, and diversity in the Central Virginia Region. Through various cultural celebrations and active participation in various community events and initiatives, AASoCV raises awareness and recognition of Asian heritage and promotes cultural diversity in the region. 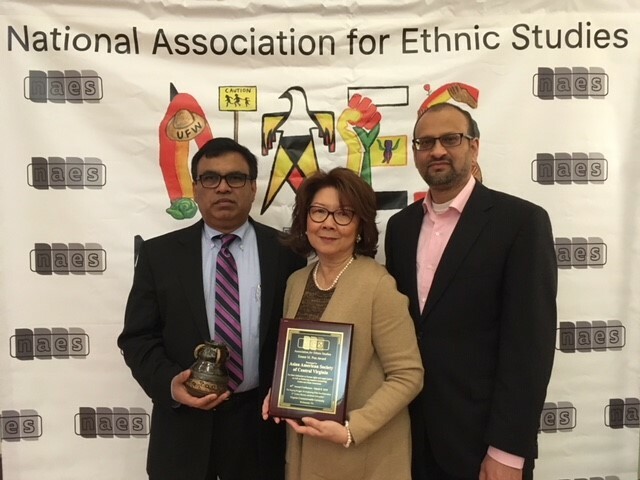 The Asian American Society of Central Virginia promotes, strengthens and enhances relationships among the Asian communities as well as the Central Virginia Region by creating awareness and understanding of Asian American interests through leadership and advocacy. profession, disability, or national origin. The AASoCV welcomes membership from other Asian communities to join and strengthen the Asian American community in Central Virginia.